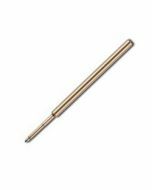 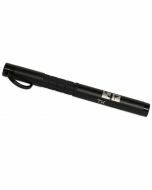 This Fisher Space Pen® features the PR4 ink cartridge with Black Ink and a Medium Point. 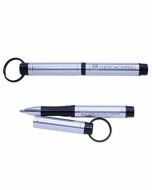 It is great for lanyards with it's attached key ring and break away design. 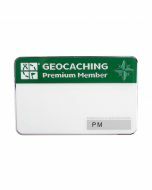 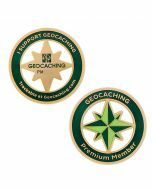 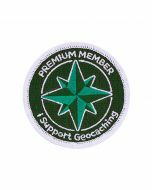 The outer finish is an Anodized Aluminum with a silver finish and features the official Geocaching Premium Member Icon.